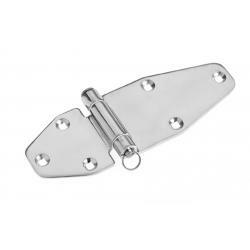 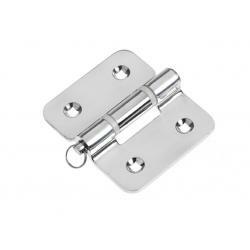 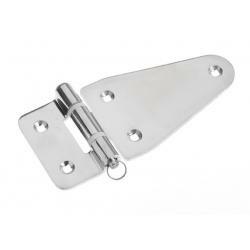 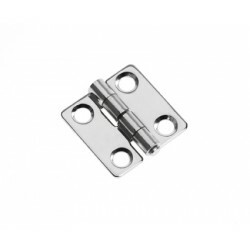 Hinge 82 x 184 mm heavy duty with r | Exalto Emirates LLC. 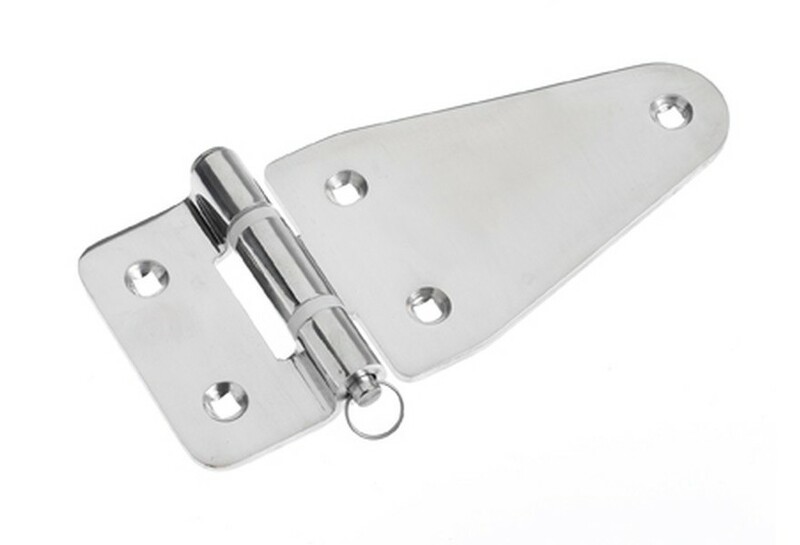 Heavy duty hinge with welded curl and removable shaft. 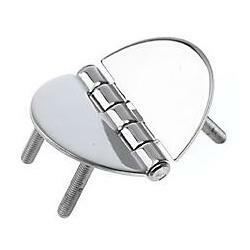 To be mounted with countersunk or cupscrew.